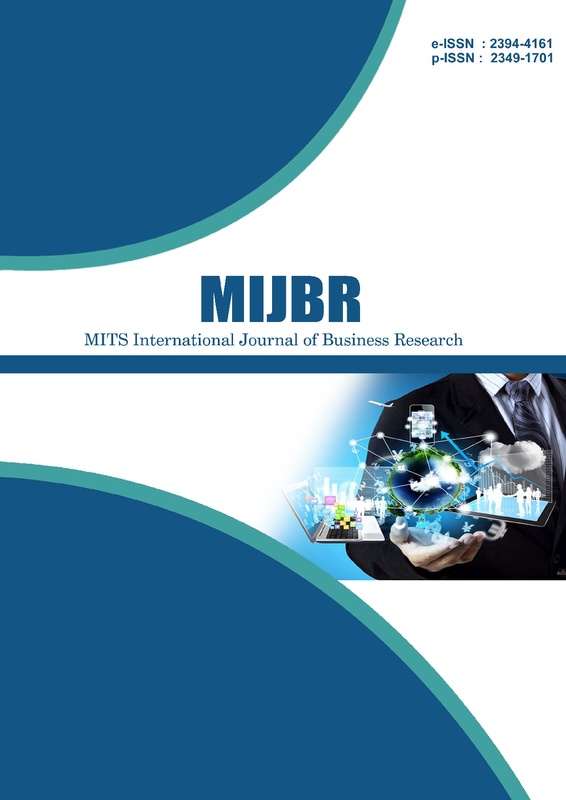 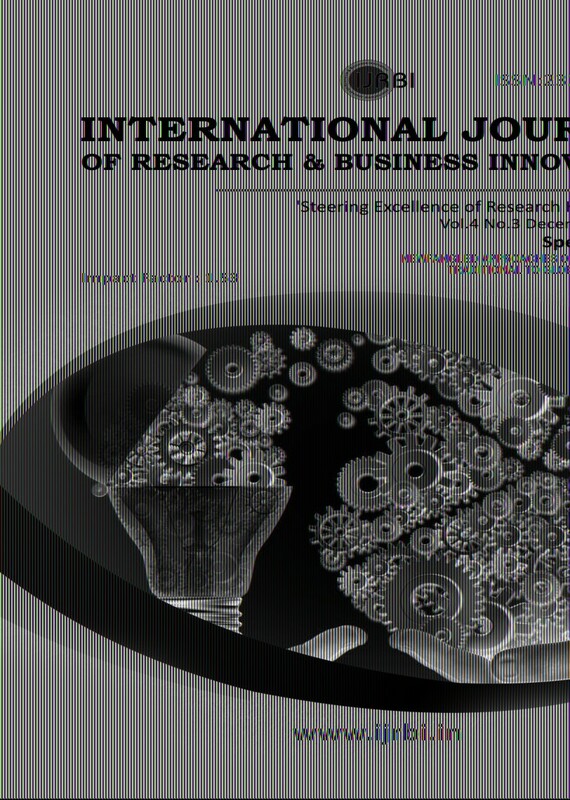 International Journal of Business and Social Science (IJBSS) is an open access, peer-reviewed, and refereed journal published by Center for Promoting Ideas (CPI), USA. 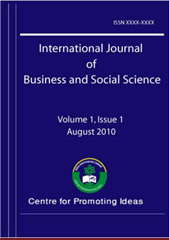 The main objective of IJBSS is to provide an intellectual platform for the international scholars. 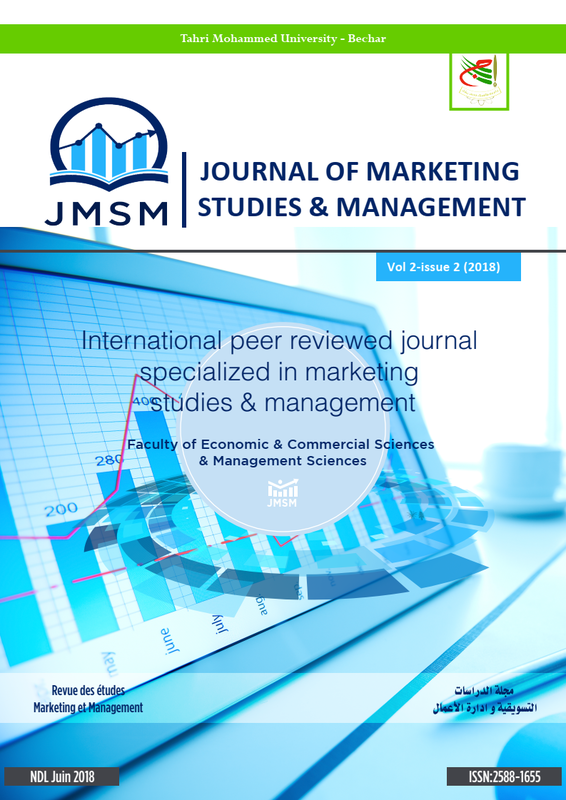 IJBSS aims to promote interdisciplinary studies in business and social science and become the leading journal in business and social science in the world.